ABU DHABI, 12th August, 2018 (WAM) -- Dr. Sultan bin Ahmad Sultan Al Jaber, Minister of State and Chairman of the National Media Council, NMC, has said that Emirati youth are dedicated, and open to embracing innovative technologies to boost the UAE's development journey. 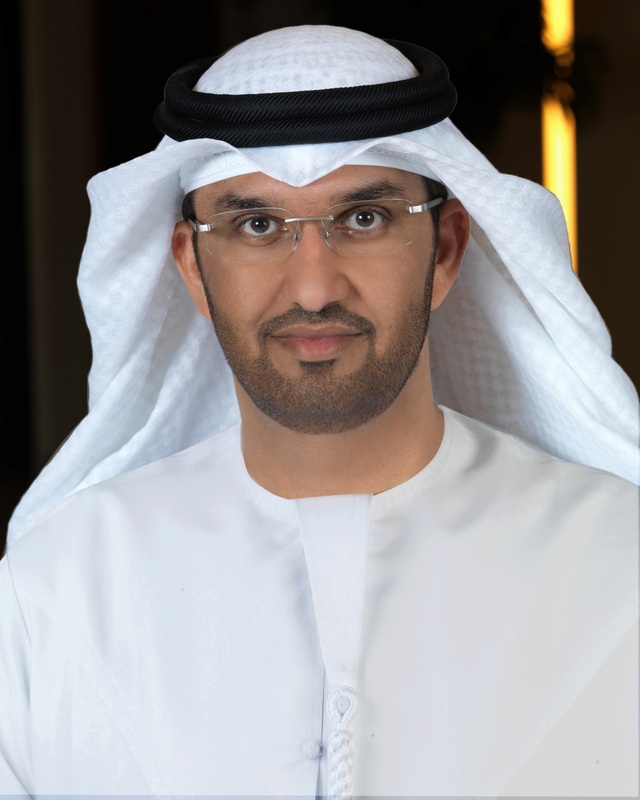 In a statement marking UAE Youth Day, Dr. Al Jaber said, "The leadership of the UAE has always considered the youth to be an utmost priority, and for their part, young Emiratis have proven worthy of this support, demonstrating their great capacity to take responsibility and contribute to building the nation, upholding its flag, defending and protecting it." "Today, he continued, "the sons and daughters of the UAE are dedicated to acquiring knowledge, venturing into various fields, and embracing innovation and modern technologies to boost development efforts across the country." Dr. Al Jaber affirmed that engaging young people via nation-wide local councils, including the Youth Media Council, has achieved tangible results. "These councils have launched national initiatives, setting an example, and serving our country and its leadership," he concluded.